Having lived through the aftermath of a chemical (chlorine) tanker truck tipping over in the community where we once lived, we feel very bad for the folks affected by this terrible occurrence and sincerely hope they can get back to their normal lives with safe, clean drinking water quickly. UNION VALE, N.Y. — Authorities are telling a small number of people in New York’s Hudson Valley to continue using bottled water after a tanker truck carrying gasoline crashed and ruptured last week. Officials estimated that around 3,000 gallons of gasoline spilled during the accident and we applaud those same officials for continuing to recommend and carry out testing of well water in the region. When that much of a bad thing spills uncontrolled it has to go somewhere and even the best efforts to clean it all up leave traces behind that can eventually find their ways into the region’s ground water supply. What if my well is located far, far away from Union Vale? As reassuring as one’s distance from a known environmental disaster may seem, not every environmentally detrimental event gets reported to the authorities. Some, in fact, go undetected for days, months, years and in some cases even decades. 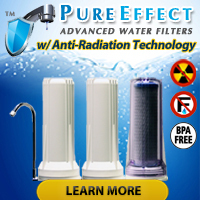 No matter how you look at it, though, the responsibility to perform periodic well water testing on YOUR well rests in your hands. 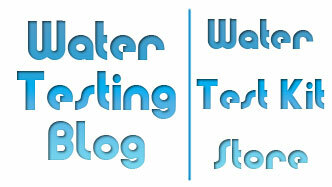 « Online Pool Water Testing? Yes, It’s Real.